Chaos Dragon Kaiser of Space and Time. do you even get my profile picture reference? last time i checked, it is 8001.
is there list that displays all of the forum ranks? I never said Link didn't say anything at all, what I meant was he didn't speak word-by-word in voice acting as how Navi, Tatl and Midna did. Not mentioning SS because I played the game in mute at my old workplace, so I wouldn't know of the voice acting in SS. 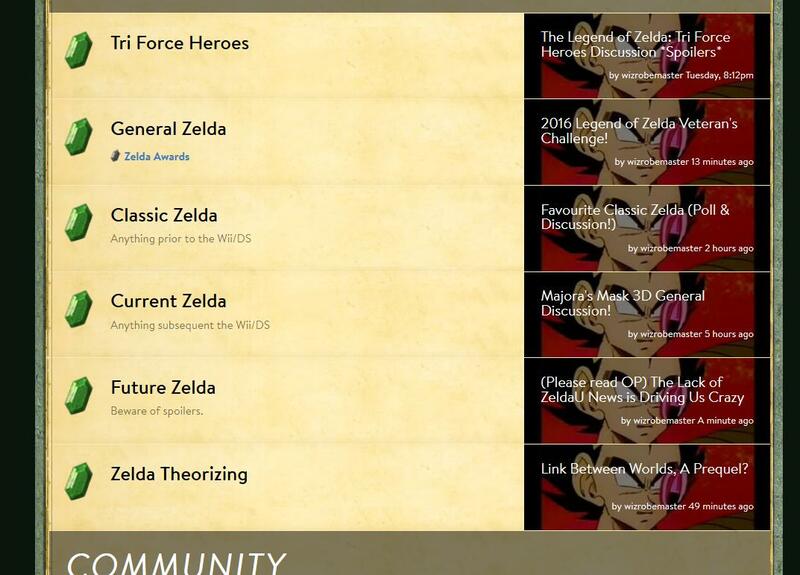 WELCOME TO THE ZELDA UNIVERSE FORUMS!! Welcome to the forums wizrobemaster! Hope you're finding everything alright! If not please let me or another staff member know! See you around!